LOUISVILLE, Ky. -- A spokesman for boxing great Muhammad Ali says the former heavyweight champion is being treated in a hospital for a respiratory issue. 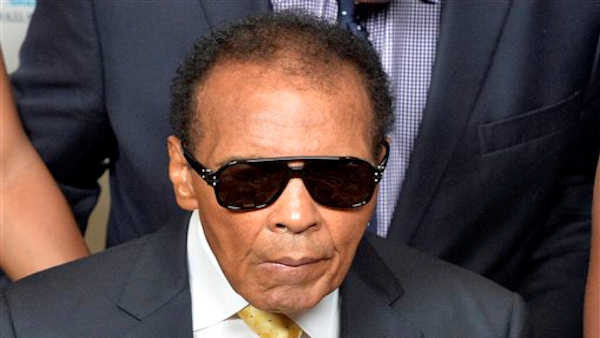 Spokesman Bob Gunnell said Thursday that Ali is being treated by doctors as a precaution. He says the 74-year-old is in fair condition, and a brief hospital stay is expected. He declined to say where Ali is hospitalized or when he was admitted. Ali has battled Parkinson's disease for years.